The benefits of a diverse teaching and learning environment are well documented. Diversity of thought and ideas enrich and improve the campus experience for all students, faculty and staff. It is with this philosophy that UC San Diego has launched the Black Academic Excellence Initiative. 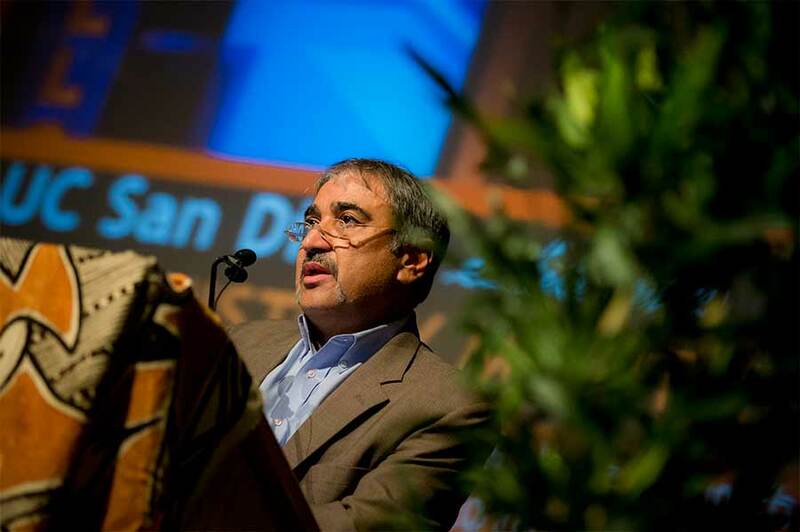 Chancellor Pradeep K. Khosla first introduced the Black Academic Excellence Initiative on Feb. 27 at the university’s Black History Month Scholarship Brunch. The goal of the initiative is to increase the presence of black students and faculty at UC San Diego, as well as to enhance the climate of the campus and ensure the success of black students, faculty and staff. A key focus of the new initiative is increasing scholarship funds to provide access for admitted students. 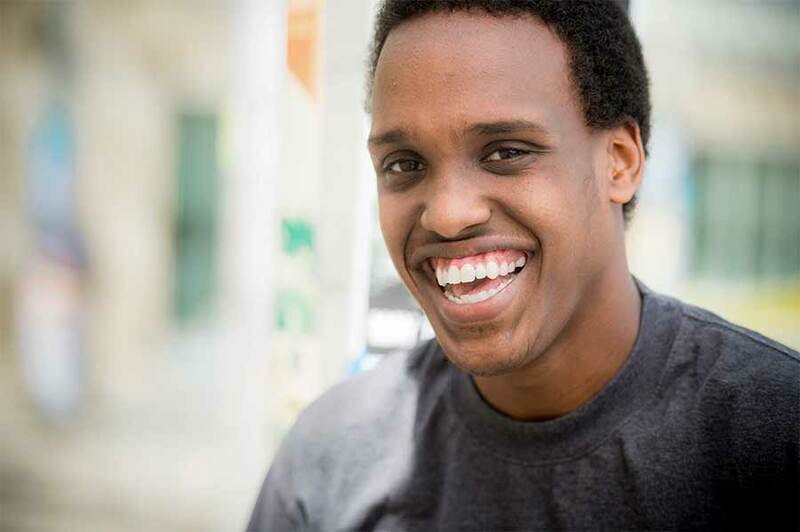 Abdi Abdullahi, the son of Somalian refugees, is a UC San Diego student whose education was made possible by scholarship support. “As a first generation college student, one of the things I was worried about is how I was going to be able to pay for my education. So when I got the letter that I received my scholarship, it was a sigh of relief, knowing that I would be able to afford my education,” said Abdullahi. As part of the Black Academic Excellence Initiative, funds will be raised to grow the existing, privately administered Black Alumni Scholarship Fund, which was established by the UC San Diego Black Alumni Council in partnership with The San Diego Foundation. Increased scholarship funds will also help UC San Diego compete with private universities—which can often provide top students with more generous scholarship packages. Increasing student access and affordability is a starting point. Additional resources and services are in place to help ensure student success. 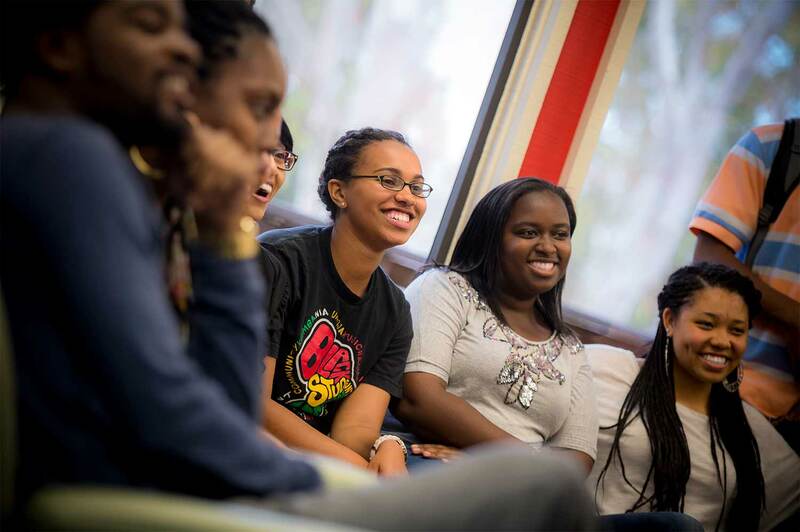 UC San Diego’s Student Retention and Success team provides academic success services to several distinct student populations including those who are historically underrepresented, such as black students. The team also is working in partnership to develop more comprehensive academic support services for all students on campus. Those interested in supporting this initiative can visit diversity.ucsd.edu, or contact Director of Development John Duca at (858) 534-8305 or jduca@ucsd.edu for more information.